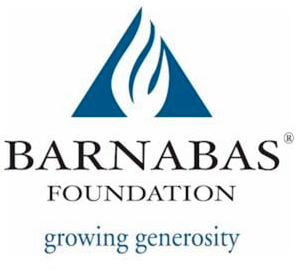 Barnabas Foundation advances God’s Kingdom by providing planned giving and stewardship development services to Christian organizations, churches, schools and families. 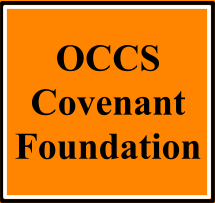 The Covenant Foundation is an active investment group that manages the OCCS endowment fund. 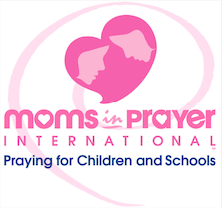 Moms in Prayer International is a ministry devoted to covering every child and every school in prayer. A Moms in Prayer group meets at OCCS in the conference room every Wednesday morning from 8:45-9:45 a.m. when school is in session. All women are welcome to join us as we intercede for our children and school. Childcare for children not yet school age is available free of charge during this prayer hour. If you’d like more details, please contact Samantha Winn at 712.707.9143 or samantha_winn@hotmail.com. 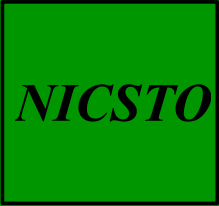 NICSTO or Northwest Iowa Christian Schools Tuition Organization represents sixteen (16) Christian schools throughout Northwest Iowa who benefit directly from donations to NICSTO. Recycling your used ink or toner cartridges, cell phones, or laptops through our recycling program that raises money for the school. Simply drop them off in our recycling bin in the Main Office. 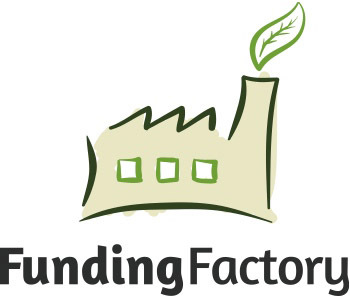 See the links below for more details.